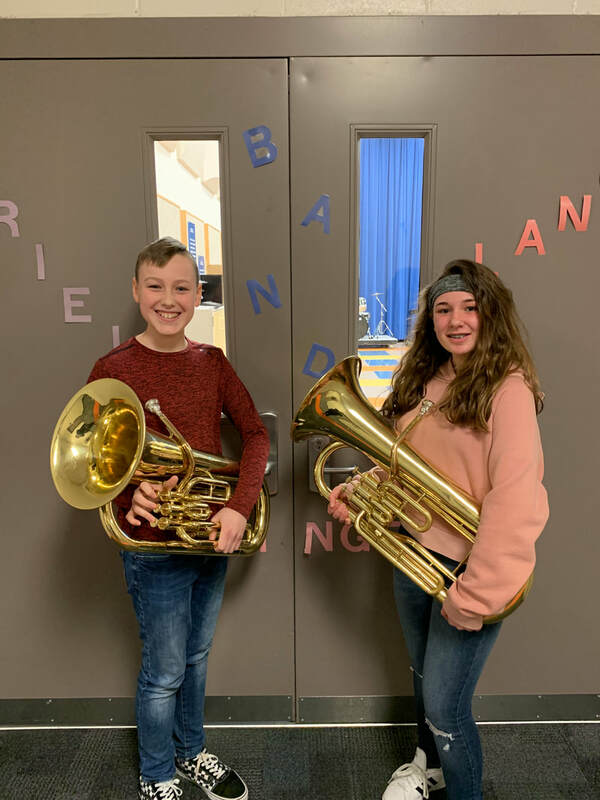 The Clark-Pleasant Middle School Beginning Band meets daily in instrument specific classes during the school day in 6th grade. No previous knowledge or experience is needed to play an instrument in the CPMS bands. The Clark-Pleasant Middle School Band is an award winning educational experience for young students. Music is an important component in educating the entire student and is an asset to every student's curriculum. Playing an instrument is the only subject that requires the use of the left and right brain simultaneously and teaches discipline, hardwork, teamwork, creativity & excellence all while making music. We hope that you will become a member of our CPMS Band Program this year! Please let us know if you have questions- we are here to help! Important! 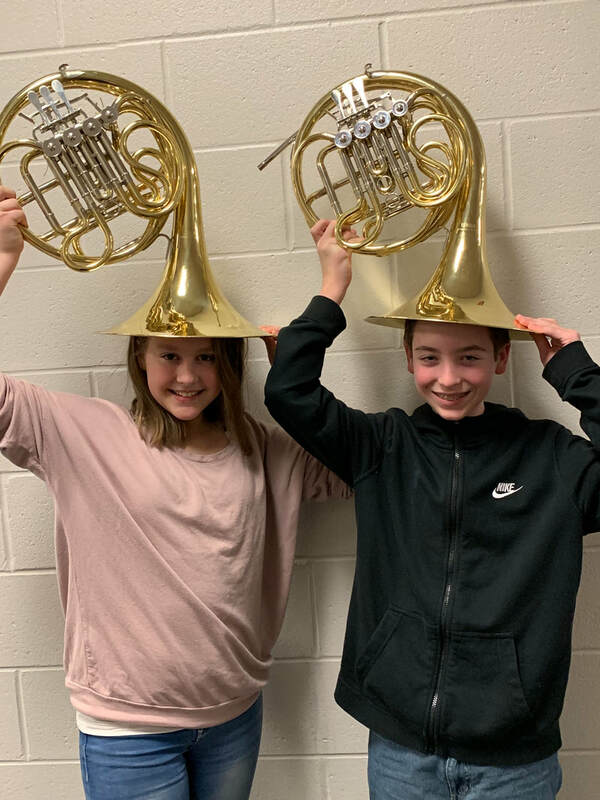 Students must attend an Instrument "Try-On" night in order to select the instrument that they will be playing in band. Click the "Sign-up" link above to schedule a time to select an instrument for next year! You will only need to sign-up for one appointment!